I’d say that lines up with the amount of buzz we’ve seen here at Droid Life since the phones were announced. 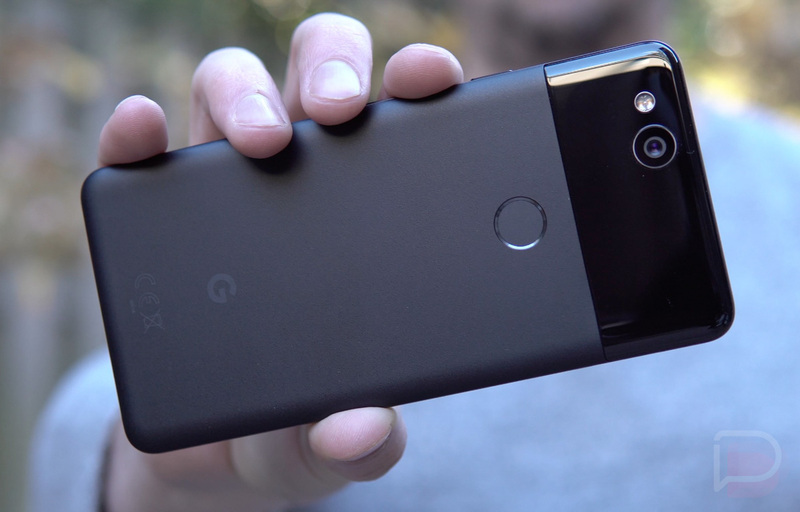 Maybe it was the boring, iPhone-esque designs of last year, the shock of non-Nexus pricing for Pixel, or the limited available of the original Pixel line, but the Pixel 2 phones have really attracted the DL community this time without much of last year’s negativity. Of course, most of that happened before the Pixel 2 XL’s display drama picked up. Still, our inbox has been flooded for the past couple of weeks with almost nothing but Pixel 2 talk. He also talked about Google’s plan to get all of their new devices in more hands. They are doing that by scaling their go-to-market strategies, investing more in marketing, selling in more countries, and partnering with more retailers. That’s great, but please, please, please, focus on the manufacturing of phones. Marketing, selling in more countries, and making devices (phones in particular) available in more retailers doesn’t mean much if potential customers can’t buy the ones they want. Maybe that’s why Google once again is struggling to fulfill orders, eh, Tim?